As I mentioned in my previous post on car seats already, buying a baby or child car seat is a critical component of your child's safety. One of the most important roles you have as a parent is keeping your child safe while going somewhere in a vehicle. Infants/Toddlers - Use rear-facing only seats and rear-facing convertible seats until your child is at least 2 years of age or until they reach the highest weight or height allowed by their car seat's manufacturer. 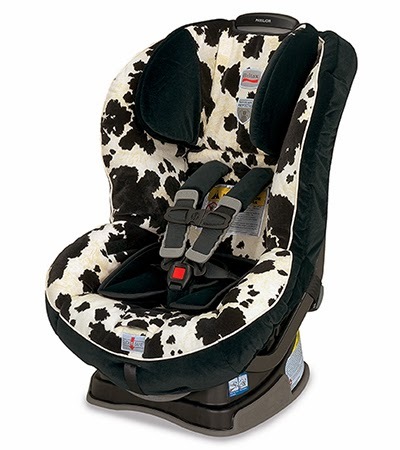 Toddlers/Preschoolers - Use convertible seats and forward-facing seats with 5-point harnesses for as long as possible, up to the highest weight or height allowed by their car seat's manufacturer. 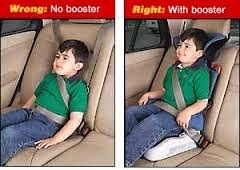 School-aged Children - Use belt-positioning booster seats until the vehicle seat belt fits properly, usually when the child has reached 4 feet 9 inches in height and is between 8 and 12 years of age. 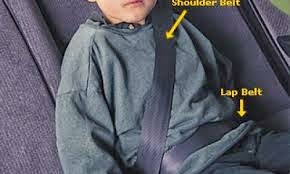 Older Children - Always use Lap and Shoulder Seat Belts for optimal protection. 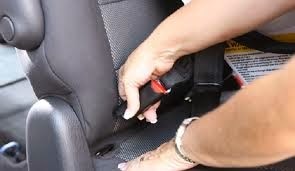 All children younger than 13 years should be restrained in the rear seats of vehicles for optimal protection. 2) Consider your budget - Obviously you want to save money when you buy a car seat, but sometimes spending a bit more money in the beginning can save you much more in the long run. 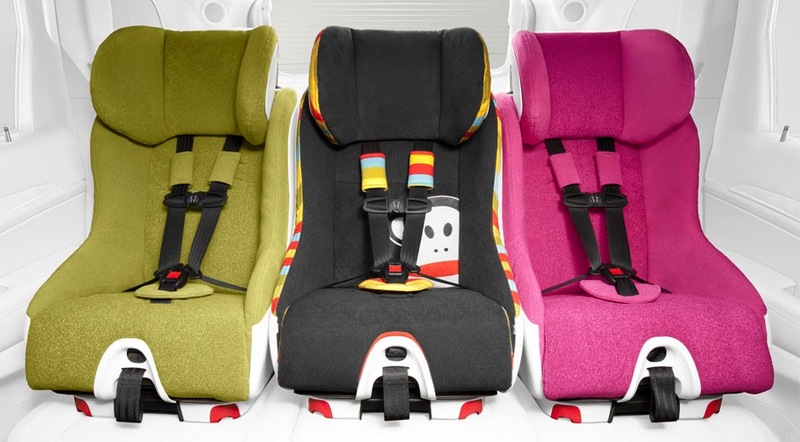 There are so many convertible car seats on the market, such as the 3-in-1 convertible infant to toddler rear-facing to front-facing, or rear/front facing and booster all-in-one car seats. 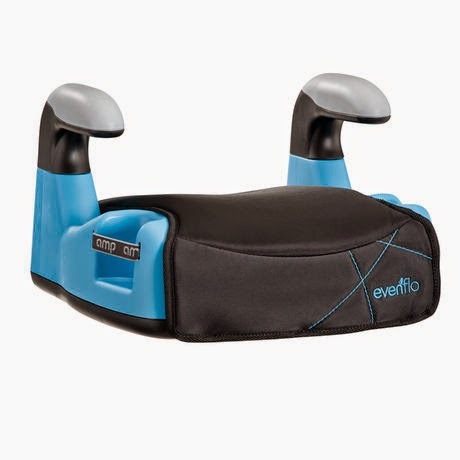 Instead of spending $100+ on an infant car seat, then splurging another $200+ for a convertible car seat, you may consider investing $300+ on an all-in-on convertible car seat from infancy through childhood, such as the Diono RadianRXT convertible car seat. Also, the #1 concern is always safety. 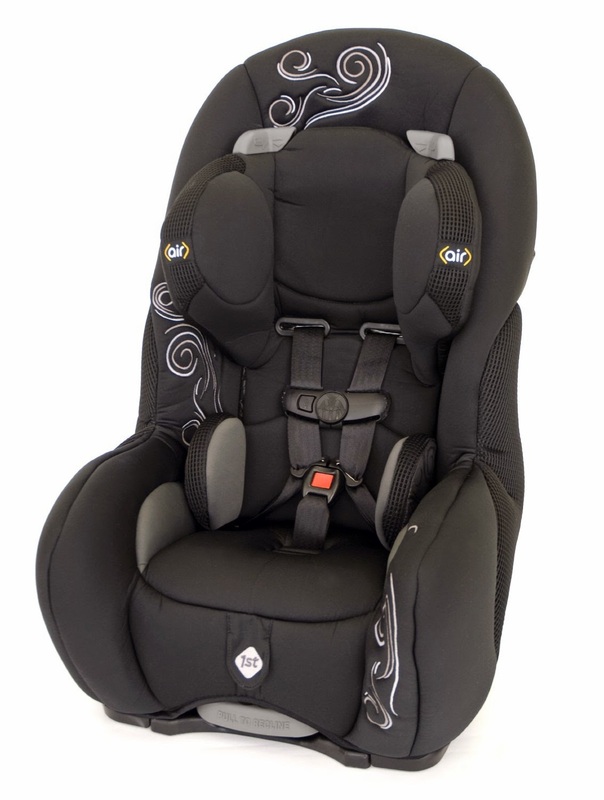 So, you will want to go with the safest car seat that you can afford. 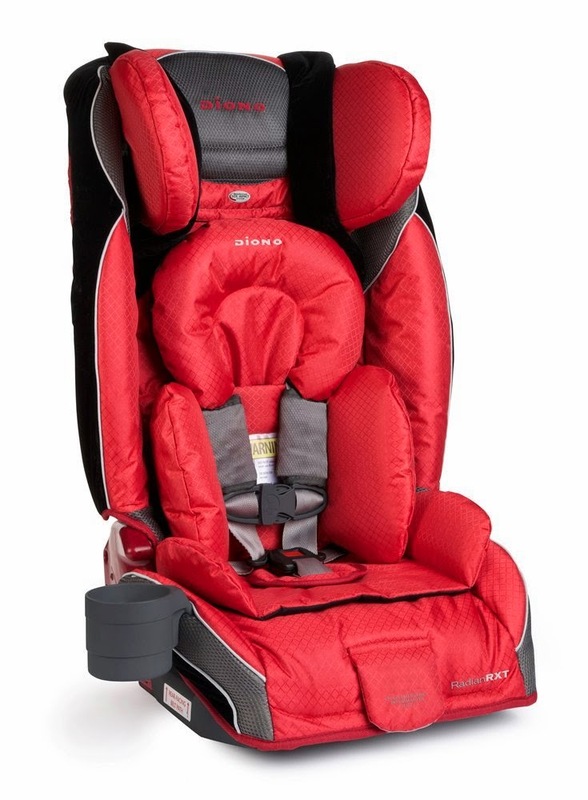 The Britax brand is known to be one of the most safest child car seats on the market. But, don't stress too much, just make sure that the car seat you choose is the one you can afford, suits your child best, and is installed properly. We had the Safety 1st Complete Air 65 Convertible car seat model before our third which I and the kids absolutely loved, but unfortunately, you cannot fit 3 of those in one row. 3) Consider your vehicle - If you're planning on having more than 2 kids, you MUST think long-run, especially if you're planning to get a new family car which you will not be changing anytime soon. You have to figure out where and how you will install your child car seat(s). 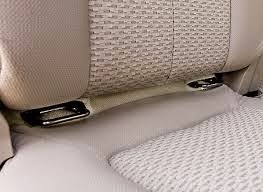 Make sure you inquire and check if the car in question has the LATCH system you're planning to use - http://thecarseatlady.wordpress.com/latch/latch-101-the-basics/; https://www.youtube.com/watch?v=ee0lRogRO98. 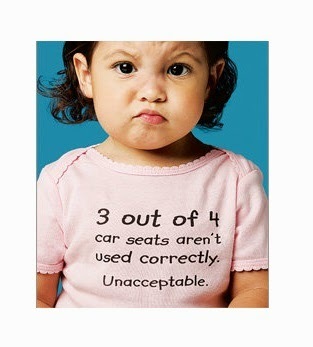 And, take measurements; this is especially important if you're planning to fit 3 car seats in one row. 4) Consider the future - Please learn from my mistake. My hubby and I definitely didn't think ahead when we purchased our first and second rear-facing convertible car seats. We were pretty much sure that we wanted more than 2 kids. But with an over-exhausted and overwhelmed mommy brain you often tend to miss the big picture. With 3 kids under 4, we needed a car that could fit 3 car seats in the back next to each other. So, when I say 'Consider the future' - consider your future car needs AND the number of car seats in the back as well. We bought the Cosco seats primarily because of the price. I drive a Honda CRV and I have 2 Cosco front facing seats and an infant Peg Perego seat installed in the back. It is extremely tight, but definitely doable:). Foonf boasts a narrow width — under 43 cm (17 in.) at its widest point and 33 cm (13 in.) at the base — making 3-across seating possible. 5) Consider your child - You must do your research and TRY IT OUT with your child. We brought our kids with us every time we had to purchase a car seat, and believe me it made such a difference every single time. A car seat that may look like the best and most affordable on the market for you could turn out to be the most uncomfortable seat for your child. 6) Consider the reviews - Due diligence is important. Take the time to do your research and read the reviews by other mamas like you. 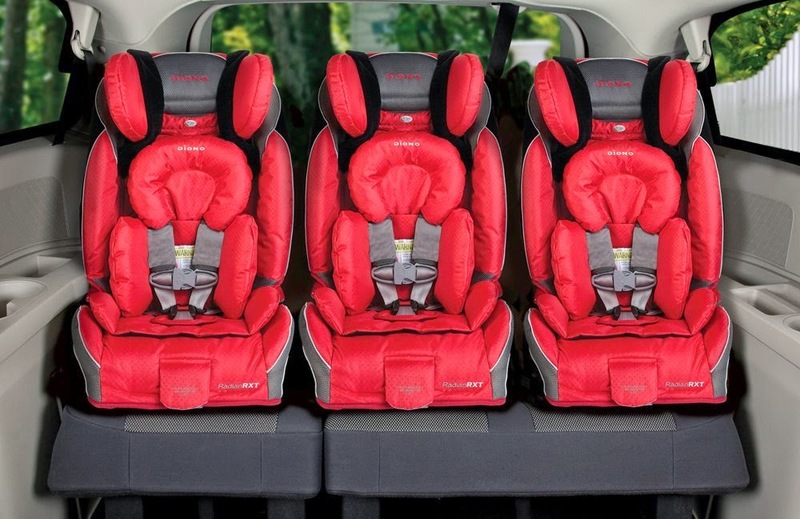 It's true that everyone's preferences will differ but you may be surprised by some of the pros and cons you read on various child car seat reviews. Here are some interesting forums on the subject; I wish I had consulted these when I was doing my child car seat shopping. I just asked that same question to a license caregiver specialist. I was told to wait until my son was at least one year of age and over 20 lbs. His legs are getting longer and it does seem as if he is cramped but I will wait until he is at least one years old. Right now, my son is only 7 months at 18 lbs. I am looking into the convertible car seats as well. We all want our children to be safe and secure while in the car. 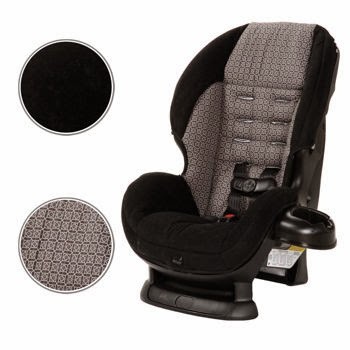 Just make sure you have a license person to install your car seat to ensure the best and most secure installation which ever way he is facing.